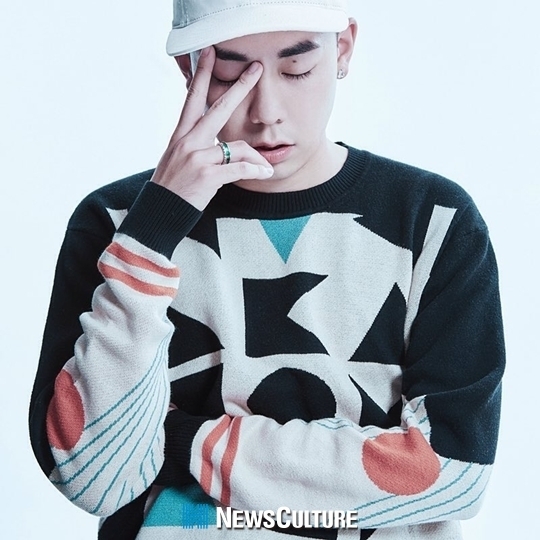 Home Entertainment Rapper Loco: Profile, Dating Rumors, and Much More! Do you like to listen to hip-hop music? 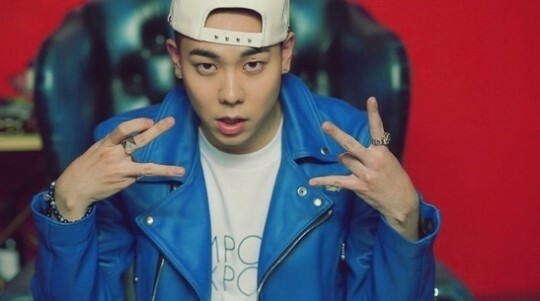 If you like hip-hop, then Loco is definitely a name that is familiar to you! These days, Loco has become popular not only for his music but also for his appearance in various variety shows, such as It’s Dangerous Beyond the Blankets and Hyena on the Keyboard. Do you want to find out more about Loco? Let’s take a look at his profile! 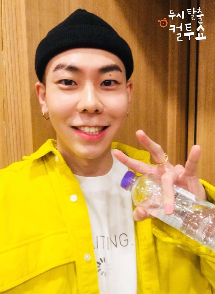 Kwon Hyuk-woo, or better known as Loco, is a South Korean rapper who became famous after he won the first season of Mnet’s survival show Show Me The Money. He was born on December 25th, 1989, in Seoul, South Korea. He used to study in the Department of Economy at Hongik University. After he became the winner of Show Me The Money, he joined a crew called VV:D with Crush, Zion.T, Elo, and Gray as its members. Currently, he is working under AOMG management. Loco made his debut as a solo artist on September 4th, 2012, with the single “See the Light.” Up until now, he has collaborated with various artists, such as Hyomin, Lim Chang-jung, Crush, Mamamoo’s Hwasa, and many others. If you want to hear Loco’s works, here is a complete list of his discography! Do you want to see Loco’s appearances on television programs? Here is a complete list of his filmography! For his songs and appearances on television, Loco has received various awards. Here is a complete list of the awards and nominations that he has received! Unlike many other rappers who got a few or many tattoos on their body, it seems that Loco doesn’t have any tattoo on his body! Also, there are no news claiming that he will get a tattoo in the future. What do you think about this? Would you prefer that he got a tattoo on his body? Loco was one of Show Me The Money‘s first season participants. Before joining Show Me The Money, he went through a lot of things, such as signing a fake contract and auditioning to be a part of BTS, but didn’t get accepted. As he was still young when he took part in Show Me The Money, he only had a little experience and didn’t have much to talk about. After winning the survival show, he signed with a new label. But the label had no desire to support him, which made him want to leave the label. As the penalty for breaking the contract was 200 million won, he was unable to leave the label. Until he met Jay Park and he offered Loco to join him at AOMG, and he also offered him to pay the penalty for breaking the contract. After he joined AOMG, Jay Park gave him a song that was supposed to be his, “Hold Me Tight,” to Loco. After he released the song and it turned out well, he was able to pay his debt to Jay Park in full. Because he went through a lot of things after winning the survival show, he was able to discover more about himself and started to find the right tone and wrote more lyrics. In August 2018, it was reported that Loco is preparing for his mandatory military service. At that time, he took the conscripted police service officer exam. Not much after, a photo of him with shaved head circulated around the internet. This photo made the fans speculate that he really is in the middle of preparing for his military service and is ready to do it. In November 2018, AOMG confirmed that Loco will be entering the military on February 7th, 2019. There is no further announcement whether there will be special pre-enlistment activities to send him off or not. Meanwhile, it had been announced that Loco was to release a new digital single with Gray on November 28th, before he serves his mandatory military service. On May 23rd, 2018, News1 reported that Loco has been in a three-year relationship with a non-celebrity. The news said that the relationship was known to Loco’s friends and the woman was in the middle of studying for her civil service exams. But, a source that represented Loco denied this rumor the very next day. The source told Xportsnews that the reports that say Loco is dating someone are fake. Meanwhile, the fans were speculating that Loco and Hwasa are dating after their collaboration on Hyena on the Keyboard. 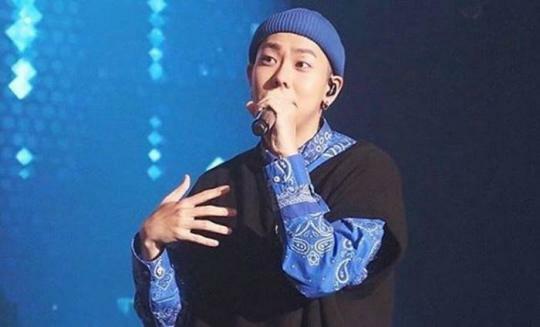 In 2014, Loco was caught in a controversy after it was revealed that one of his tracks, “Act Serious,” is using the Islamic prayer or azan. Some Muslims who discovered this fact found Loco’s use of the azan in his song disrespectful. Due to this, Loco retweeted an apology from the track’s producer, WallE, and apologized for any offense he had caused. The producer also apologized to Loco because he didn’t even know that the azan sample is being used in his track. 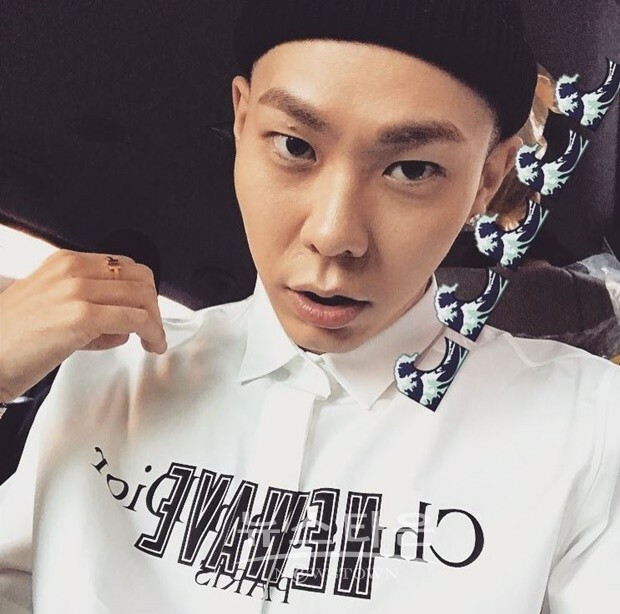 As a celebrity, Loco also loves to share his life outside the television by posting on Instagram. Here are a few posts on his Instagram! In this post, he promoted an AOMG concert that was held in January 2019, in the USA and Canada. Did you want to watch the concert? In this post, he wore a coat while posing at the stairs. He looks cool, don’t you think? In this post, it seems that he took a photo after having a concert. Do you want to meet him too, just like his fans in the back? In this post, he showed us a cute side of him by smiling while sitting in some kind of restaurant. From the caption, we are able to learn that recently he eats well. If you want to see more of his updates, you can visit his Instagram account @satgotloco! As the date for his mandatory military service is coming near, it seems that Loco is in the middle of preparing for his service. It also seems that before he went to his service, he attended AOMG’s concert in January, which was held in the USA and Canada, together with Simon Dominic, Gray, Woo Won-jae, and DJ Wegun. So, what do you think about Loco? Don’t forget to share your thoughts about him in the comment section below!